Green and yellow colors of spodumene, in addition to the widely known violet-pink variety kunzite, are now familiar to the trade and often submitted to gem labs. 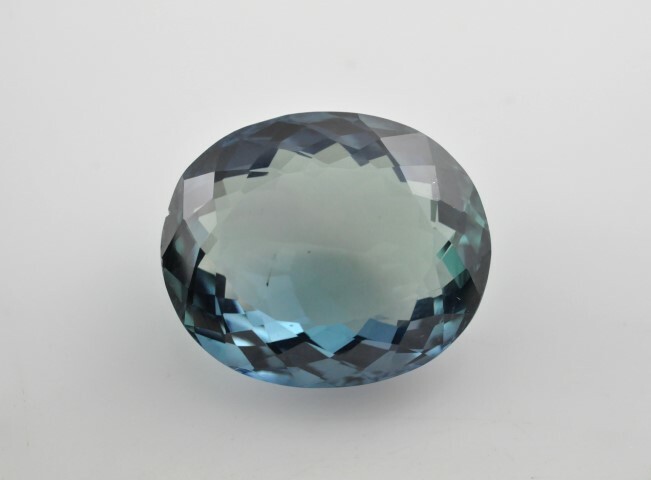 Recently, this contributor examined a greenish blue specimen that unexpectedly turned out to be spodumene. The most striking feature of the specimen was its strong pleochroism, which displayed three colors: green, blue, and violet. Absorption spectra revealed the cause of colour to be Mn in various states. 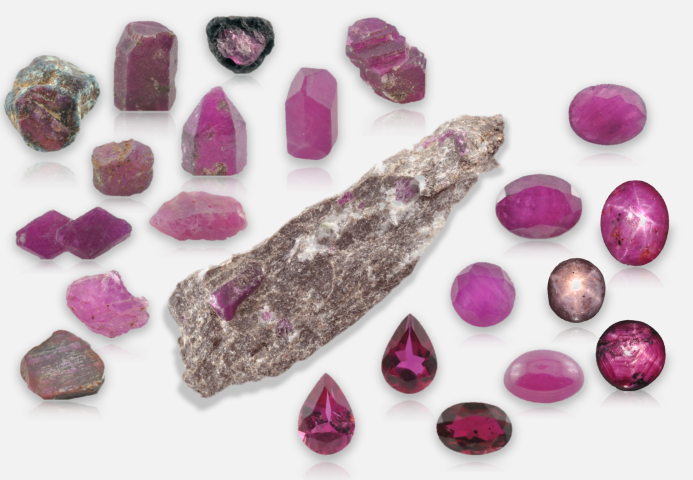 An attempt was made to correlate the types of inclusions observed in rubies from various Indian states and their associated rock types. This study revealed a range of inclusions found in Indian rubies, which were of more or less similar type, pattern and appearance. No consistency was observed in the type and pattern of inclusion, restricted to a specific locality (states) and the associated rock types, although some of the minerals were identified only in specific locality such as hematite (in Chhattisgarh), chromite and green mica (in Orissa), and apatite and yellow spinel (in Tamil Nadu). 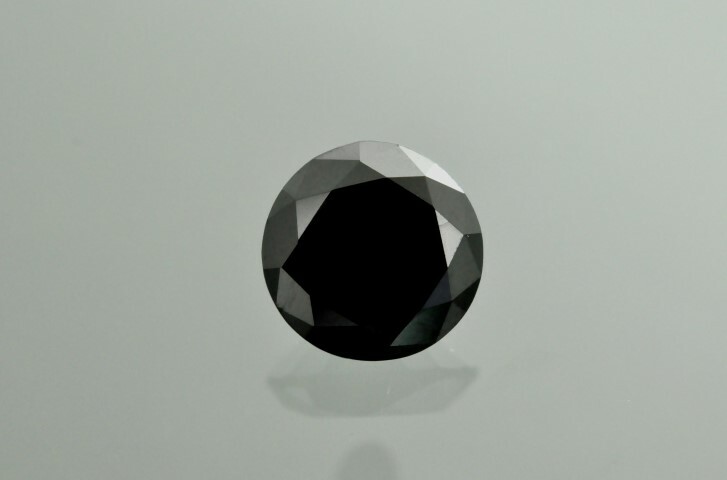 Coating, one of the traditional forms of enhancement, is still widely used on a number of gem materials. 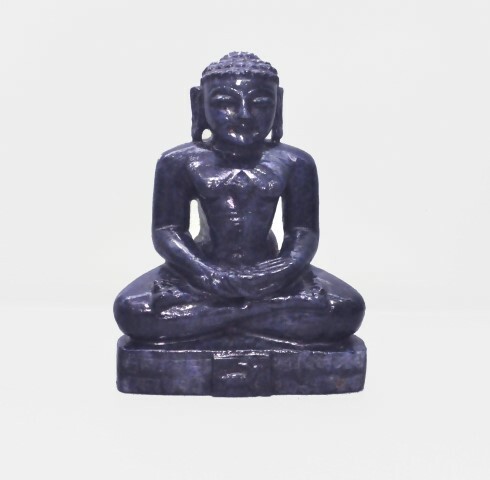 The latest is a dark violetish blue carving of the early Jain spiritual leader Lord Mahaveera, submitted as sapphire that turned out to be corundum coated with a blue colored polymer.